Gutters go hand and hand with roof work. 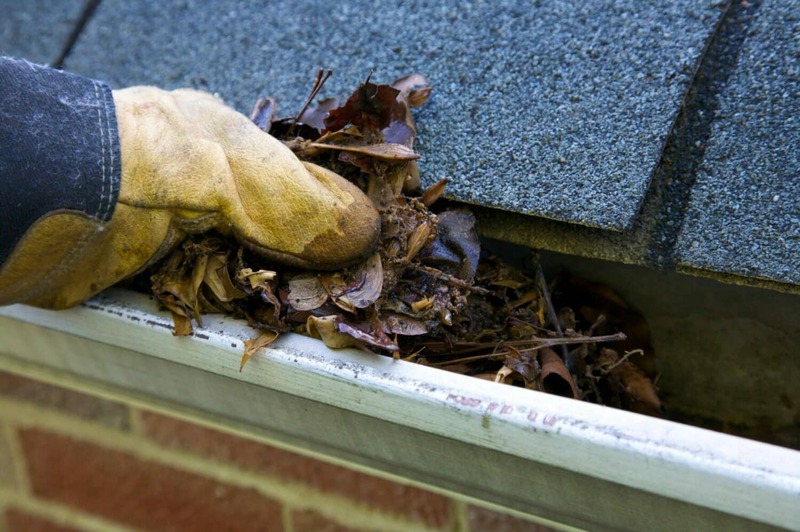 We offer gutter repair and replacement services to any of our clients who are interested. 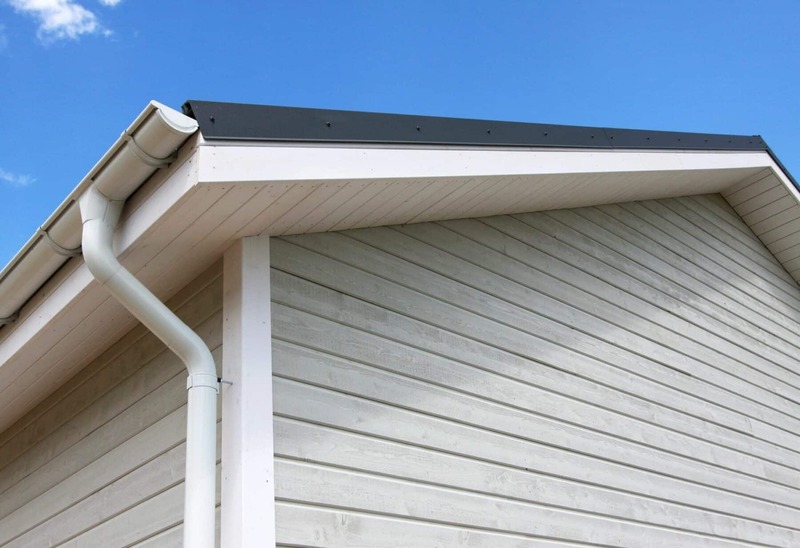 When your roof is being replaced, it is a great time to consider doing gutter work as well. When installing or repairing your gutters, we will always recommend that you install a gutter guard to prevent debris building up! We offer the Senox® line of gutter guard products. From mesh guards, to smart flows, to traditional guard overhangs, we have a product available to fit your needs.